So here it is, Merry Christmas. Everybody having fun? Part 1 of the Christmas Stocking shared some goodies from names who were new to me in 2017 - including Ash Wilson and the Starlite Campbell Band, who were responsible for two of the best albums of the year. So who else lit up the year for Blues Enthused? rather than old standards. 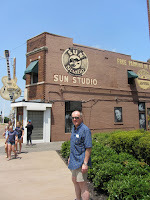 Drawing heavily on his most recent album The Chicago Way, he demonstrated his talent for contemporary lyrics, both serious and funny, to go with his top quality guitar playing – and top quality band. But for me the highlight of his set was the wild rendition of ‘John The Conquer Root’, from his 2013 album of the same name. The brothers Nimmo had a traumatic year, to say the least. 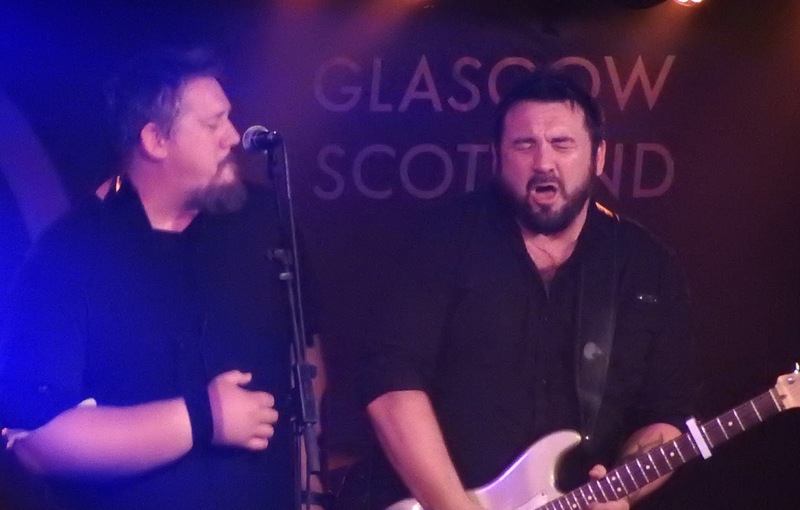 Alan Nimmo suffered repeated vocal problems, causing King King to cancel several dates earlier in the year, and then take three months off from touring in the autumn. Elder brother Stevie Nimmo, meanwhile, was in fine form as he and his Trio toured in the early part of the year. But then he went and broke his arm in a cycling accident in the late summer. The show must go on though, and Blues Enthused interviewed Alan Nimmo in the run-up to the release of King King’s latest album. Exile & Grace continued the band's steady rise, though for me it fell a tad shy of their best. Irresistible rockers like ‘(She Don’t) Gimme No Lovin’’ and ‘Long Time Running’, and emotional epics like ‘Broken’ and ‘Betrayed Me’, certainly hit the motherlode. But ‘Find Your Way Home’ strayed a mite too close to REO Speedwagon ballad territory for me, and closer ‘I Don’t Want To Lie’ felt lightweight. But hey, the King King boys are back on the road now, and new songs will undoubtedly catch fire in a live setting. him continue to perform live in the autumn, broken arm and all. 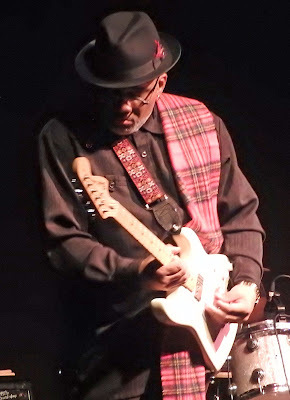 This gave fans the chance to see a unique line-up of the 'StevieNimmo Trio + 1' – the +1 being brother Alan, who took over on guitar for the tour while being hors de combat himself on the vocal front. Stevie’s injury will delay the recording of a new album, but to hell with that – that bike crash was a sore one. On a more positive note, the European Blues Award for Best Band went to Thorbjørn Risager & The Black Tornado, and for my money the Danish outfit are well worth it. Their latest album Change My Game has strong songs, light and shade, and some big fat riffs, while Risager himself has a great rumble of a blues voice. They delivered on the live front too, though I still think they could hit top gear a bit more often. Still, I’m looking forward to a jaunt to see them on home turf in Copenhagen in February. And in the meantime, here they are with the stonking ‘Maybe It’s Alright’. US guitar honcho Eric Gales only has a top gear, and a turbo-boosted top gear at that. His new album Middle Of The Road was good, but live he was something else altogether. In my old age I’m less invested in guitar veneration, but it has to be said that Gales was total catnip to the guitar nuts who had assembled from near and far – and entertainingly so. Here he is at the Dallas Guitar Show, with a mash-up of ‘Don’t Fear The Reaper’ and ‘All Along The Watchtower’. Get your air guitar out! may be incongruously bashful with his between songs patter, fidgeting with his rings and his bandana, but when they count in the next song he and his band are a genre-busting, straight from the heart, Technicolor delight. Here they are from that Glasgow gig, with ‘I Don’t Want To Go Home’. They got that right. And so to the Queen of 2017. 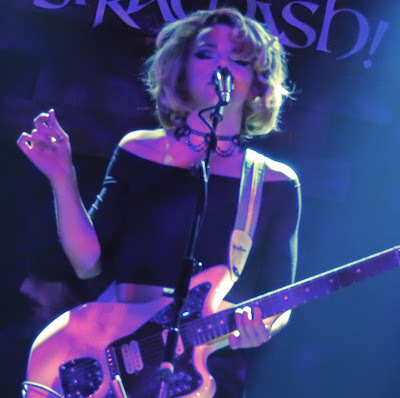 People, I give you Samantha Fish. 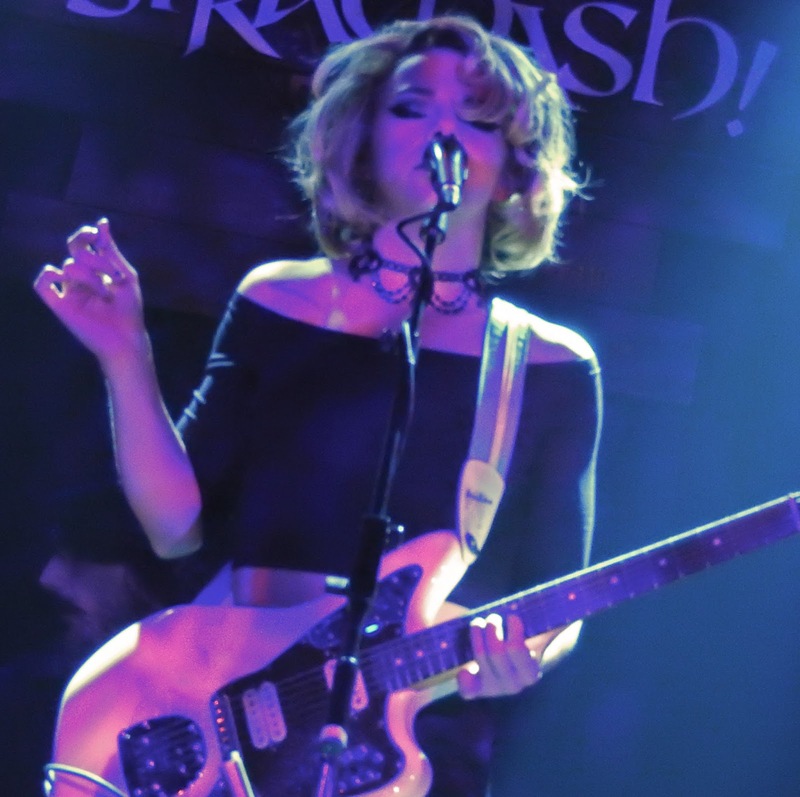 Two albums from her this year, of very different hues, and there are some who baulk at them because neither was the heavy duty electric blues they wanted. Nuts to that. Chills And Fever is one of my favourite albums of the year – a concept album, but not as prog rockers know it, Captain. Dusting off a heap of rhythm’n’bluesy soul and pop tunes from the vaults, Sam Fish added stinging guitar and her own inimitable voice to create something that went way beyond a covers album. “That’s the human condition,” she said in an interview. “Love, desire, heartache . . . .” I think Miami Steve would approve. Then she released a semi-acoustic album, Belle Of The West, that got into songwriting, Americana style, painting pictures and creating moods with some deliciously subtle arrangements. While your average blues rocker sticks to their knitting, here’s someone pushing boundaries. And to top it all off, on her European tour young Samantha managed to blend all this with material from her previous album Wild Heart and rock everybody’s socks off onstage. She’s hard-working, she’s fun, and she knows her own mind. There’s more to come from Sam Fish. As the lady herself put it, apropos of something else, “I guara-damn-tee it!” So let’s give it up for her oil can guitar version of ‘Gone For Good’, in this video lovingly assembled by a fan. That was the year that was. Roll on 2018! You can find Part 1 of the 2017 Christmas Stocking here.